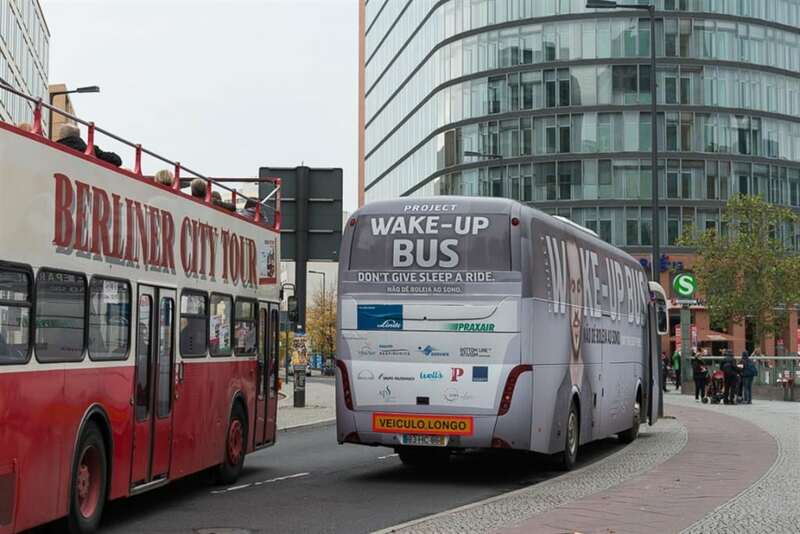 Congrex Switzerland supported the European Sleep Research Society (ESRS) together with members of the Assembly of National Sleep Societies (ANSS) in organising the Wake-Up Bus project to raise awareness among the public of sleepiness as one of the main causes of road accidents. 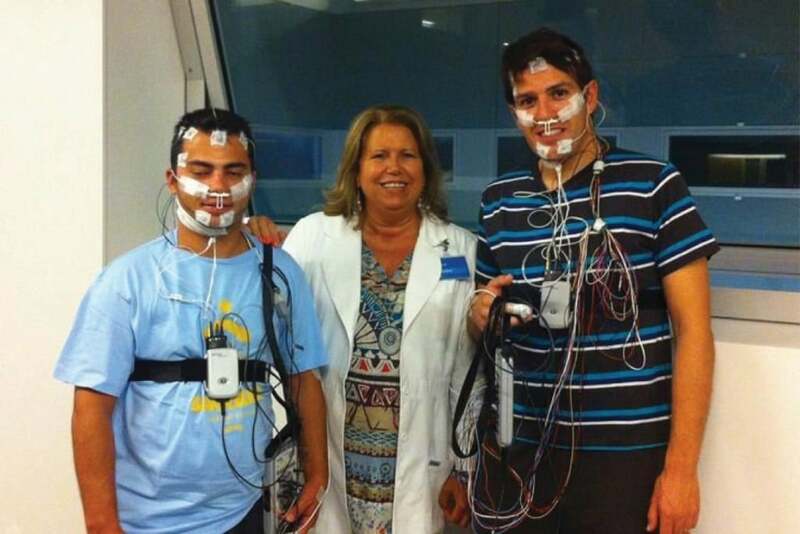 The project officially began in summer 2013 with a sleep study conducted in 19 countries. 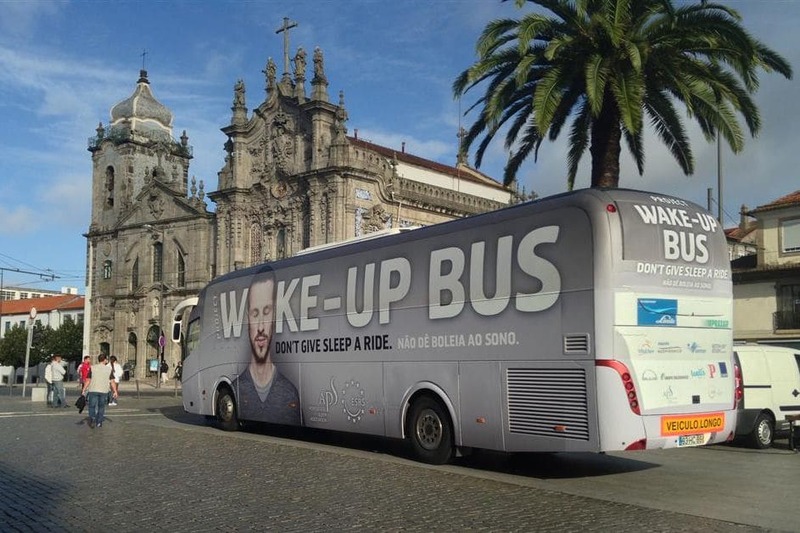 On 3rd October the Wake-Up Bus began its road trip from Portugal. The Bus stopped in 10 countries on its way to Brussels for a meeting with EU Parliament on 15th October, organised with the support of EU Parliamentarian Paulo Rangel. The Bus brought sleep experts to Portugal, Spain, France, Italy, Slovenia, Croatia, Austria, Poland, Germany and Brussels. In each country, the national sleep society sponsored an awareness event and press conference. Further awareness activities took place in Estonia, Finland, Iceland, Lithuania, Romania, Serbia, and Sweden. Congrex Switzerland was substantially involved in all aspects of the project. The organisation of the sleep study survey in several European countries encompassed not only the collection of data in various languages, but also the promotion of the project via social media channels as well as the preparation of the relevant data for analysis and the successful presentation. It was the first major study the ESRS conducted and its first presentation in EU Parliament. The ESRS is an international scientific non-profit organisation and promotes all aspects of sleep research and sleep medicine. These include the publication of the Journal of Sleep Research (JSR), the organisation of scientific meetings, and the promotion of training and education, the dissemination of information, and the establishment of fellowships and awards. May we support you in a similar project?